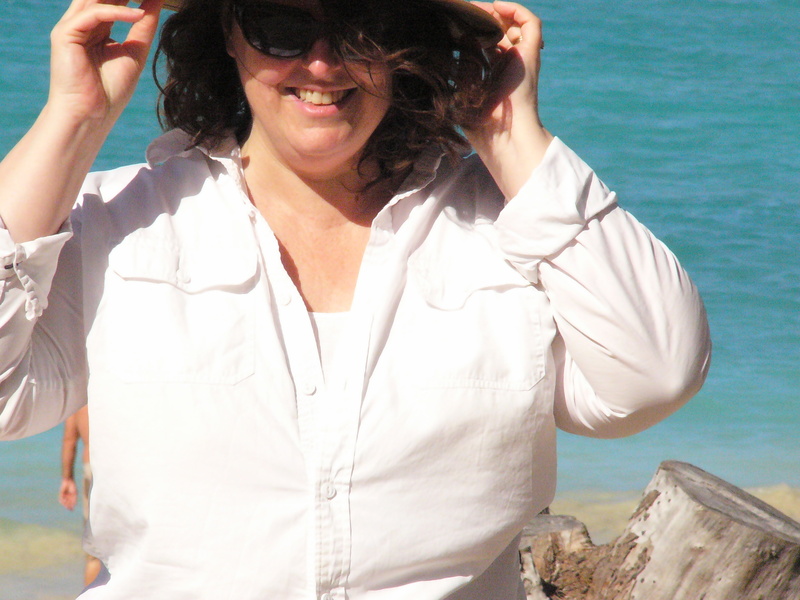 Learn the skills you need to create the sweater of your dreams! I am hosting a challenge over at SweaterSisters.com! 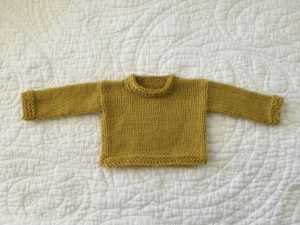 We will spend four weeks working one different mini sweater construction each week. 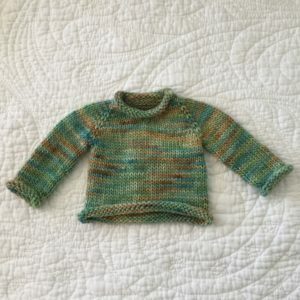 Sign up for the challenge at Sweater Sisters and beginning August 11th, you will receive an email each Friday with a different mini sweater pattern. Sweaters have a circumference of about 10″/25.4 cm and measure about 5″/10.25 cm from shoulder to hem. Size US 5/3.75 mm needles – DPN’s or your preferred way of working small circumferences in the round, circulars or straight needles for working back and forth in rows. To be eligible for the weekly prizes, post a picture of your completed sweater on Instagram or Facebook with the hashtag #minisweaterchallenge. 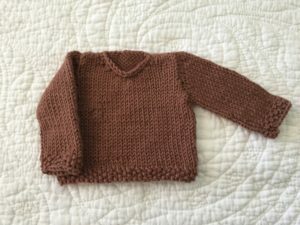 QUESTION – How long does it take to complete each sweater? 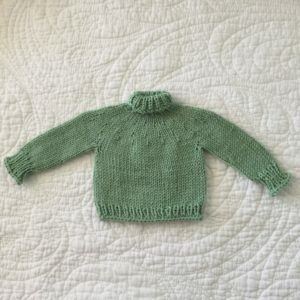 Each sweater takes approximately 4-8 hours to complete, depending on your knitting speed and how many new skills you’re learning with each sweater. *QUESTION – Can I use other yarn weights? Yes, just keep in mind the larger the yarn weight, (DK, Worsted, etc.) the larger the dimensions of the sweater will be. If you decide to use a different yarn weight, make sure you adjust your needle size accordingly so your stitches aren’t too tight. Feel free to use whatever yarn weight and corresponding needle size you enjoy working with most! Looks like fun – and sweater patterns are gorgeous!! Thank you for the invitation..